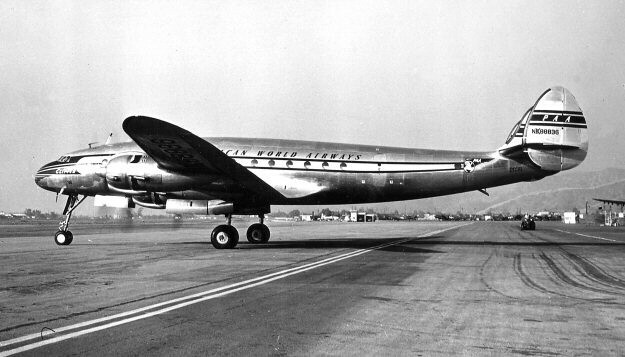 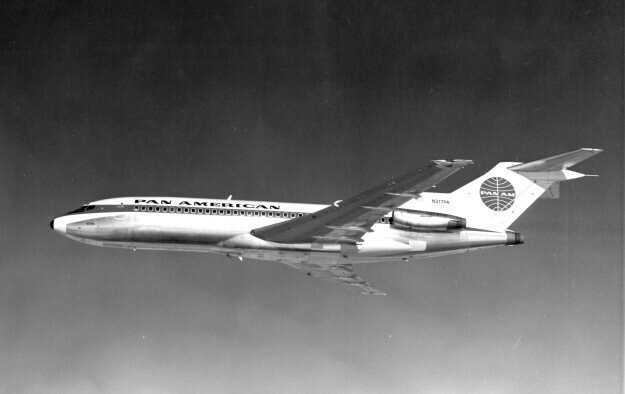 FAM-5: FAM-5 was awarded to Pan American Airways. 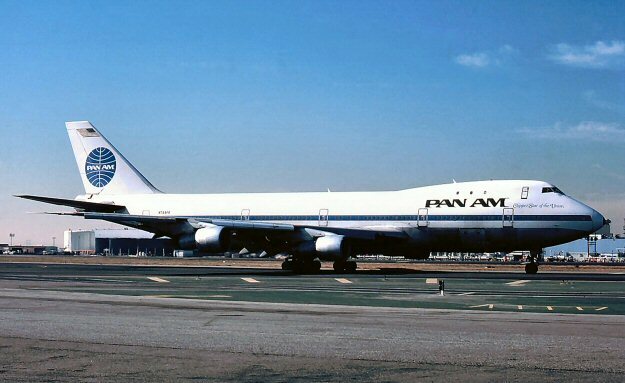 Pan Am inaugurated its 2nd FAM route from Miami FL to Central America. 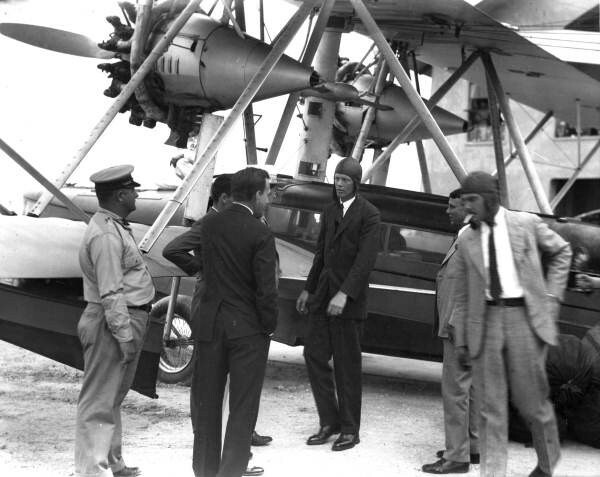 The first plane southward was piloted by Charles A. Lindbergh on February 4/6, 1929. 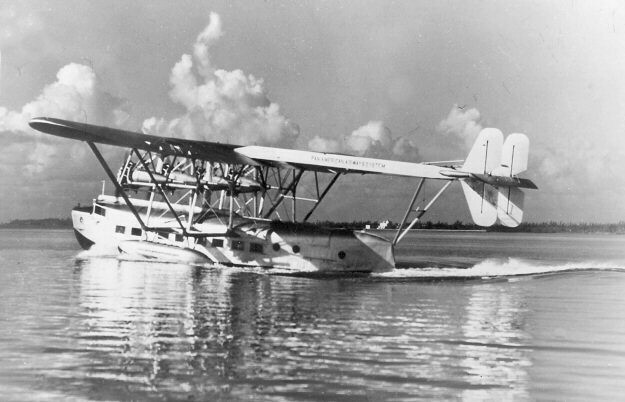 Lindbergh's return flight from Cristobal, Canal Zone was made on February 10/13, 1929 and was joined by a second Sikorsky S-38A piloted by RJ Merritt. 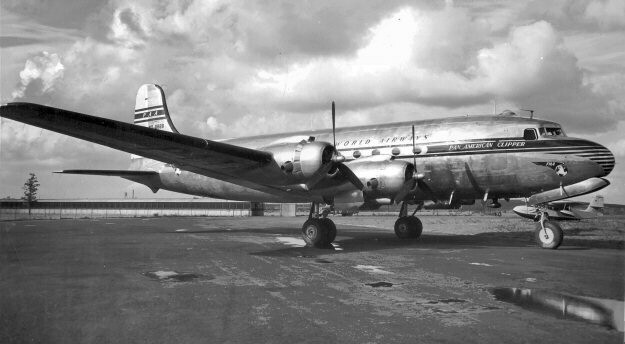 When FAM-5 is combined with FAM-6 the combination would come to be known as the "Lindbergh Circle" with flights circumnavigating the Caribbean Sea. 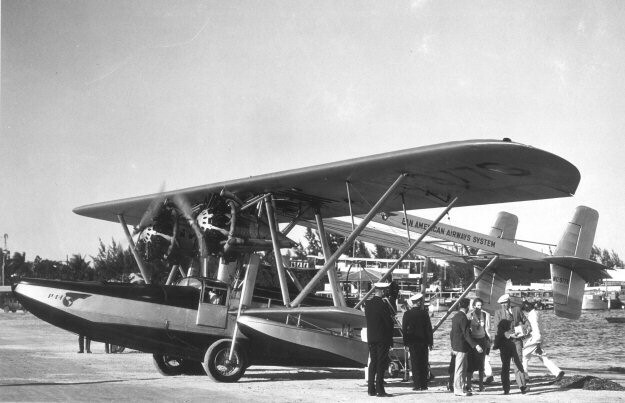 After the successful Lindbergh inagural survey round-trip flight in February, regular FAM-5 flight service began on May 21, 1929 with air mail carried to/from several Central American countries. 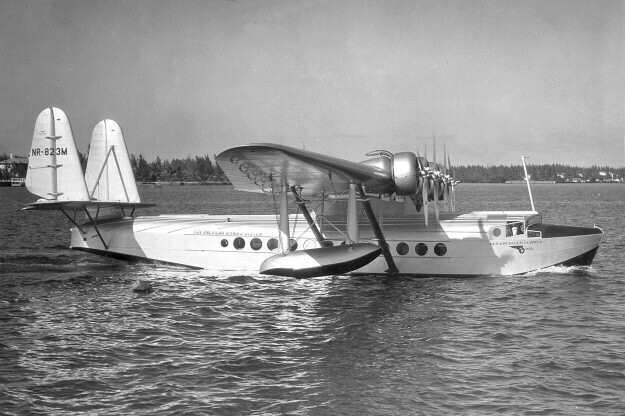 SJ Williamson flew the Sikorsky S-38 amphibian southbound while RE Keeeler flew the norhtbound flight.